It has often been said that motor oil is the lifeblood of an automobile engine. While professional drivers and automobile enthusiasts know that using the right lubricant is essential for a well-performing engine, most daily drivers may not understand the technology behind the different types of motor oil or how to choose the right product. Fortunately, the award-winning customer care team at Valvoline™ is well-versed in these types of topics and much more. Frontline customer support representatives are trained to deliver “hands-on expertise,” whether it’s customers who are calling with questions about the company’s products, Valvoline℠ Instant Oil Change locations and prices for services, or employees who need help desk support. 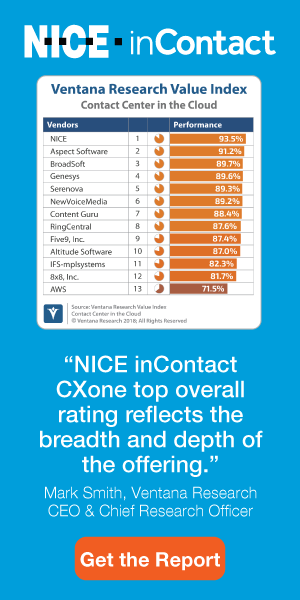 In addition to providing a consistently superior customer experience, the center has been recognized in the industry for its ability to manage rapid growth while continuously evolving its employee engagement practices and support tools. Most recently, the center was honored by IQPC with its 2017 CCW Excellence Award for Best in Class Contact Center (Under 99 Seats). Founded in 1866, Valvoline is part of an elite group of U.S. companies that have not only survived for more than 150 years but have thrived throughout that time. The company’s long history is marked by milestones that are a testament to its focus on innovation and keeping its products at the leading edge of advancements in automotive technology and customers’ driving styles. Just as motor oil technology has evolved over the past century, so, too, have customers’ and employees’ expectations. As a company, Valvoline leaders have long recognized that the ability to deliver superior products and services all starts with people—an understanding that has influenced daily practices and long-term strategies within the customer support group. 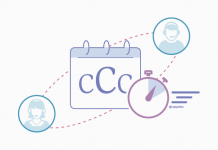 The contact center strives to be a “quick, easy and trusted venue for customers to not only get support but to have an effortless experience,” says Director of Customer Support Shawn Castle. 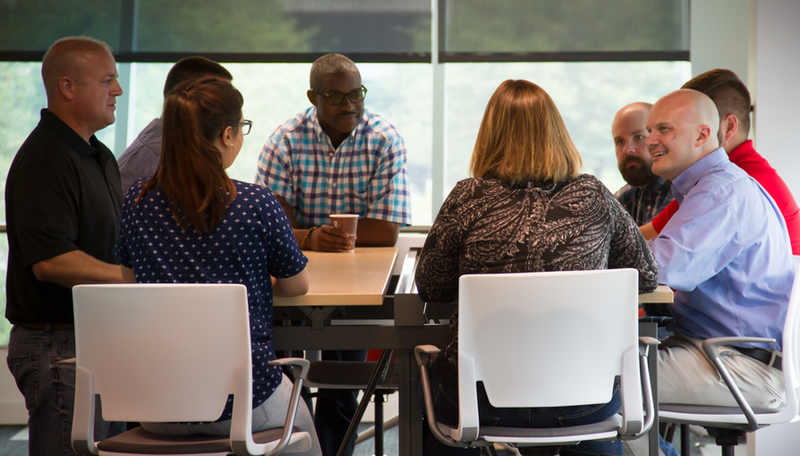 The center employs some 90-plus customer service representatives who work within seven functional groups that handle internal and external customer support and sales across a variety of channels—phone (predominantly), chat, email, text and social. What makes an ideal Valvoline customer care candidate? Previous call center experience is not required, nor is prior automotive know-how. Instead, Castle looks for candidates who have a positive, friendly attitude, who demonstrate adaptability, a service mentality and the willingness to learn and progress their careers. New agents undergo in-depth training on Valvoline’s products, how to provide world-class service and team management. They also spend time in Valvoline’s onsite product testing and engine lab learning “Automotive 101,” Castle says, which includes the benefits of lubricants, what happens during an oil change, which parts of an engine are lubricated, and how the products are applied in an automobile service center. “We don’t expect someone to be able to rebuild an engine, but we do expect CSRs to learn some automotive fundamentals that will help them in an interaction,” he says. In addition to in-house training, support reps round out their industry knowledge through certification courses provided by HDI. In 2016, over 80% of the center’s staff earned Customer Service Specialist certifications from the training institute. Before progressing to the support center floor, new representatives must pass their certification test and demonstrate that they understand their scorecards, key performance metrics and overall expectations for service delivery. Generally, by the time they hit the floor, they can be productive almost instantly, Castle says. Leadership and business training is available for those who wish to progress into management roles—and here again, hands-on expertise is emphasized. “We send them out to our Valvoline Instant Oil Change locations so that they can spend time with our customers and really understand the business that they’re supporting,” Castle says. “Sometimes that means getting your hands dirty.” To ensure that prospective leaders are also well-versed in contact center management processes, the company offers additional training and leadership certification through HDI. In addition to ensuring the staff’s ability to succeed through training and career development opportunities, center leadership provides ongoing support with carefully thought out processes, tools and resources. Collaboration is key to continuous improvement at Valvoline. Voice of the Employee feedback is valued and acted upon. 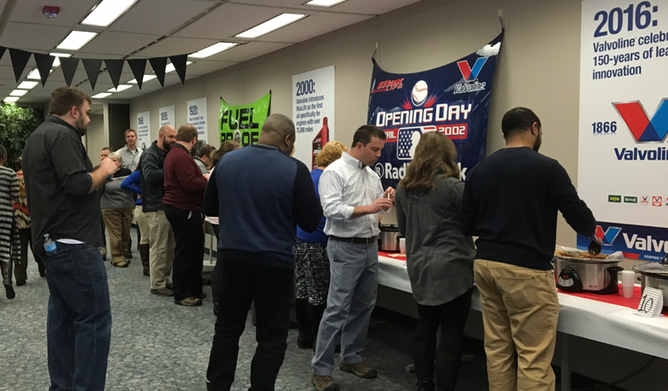 Valvoline’s focus on employee development is just one factor that contributes to the support center’s impressive average agent tenure of 10-plus years. Importantly, employees have a clear voice in developing workplace policies and programs—another significant contributor to the high employee satisfaction and retention. “Our employees are the best voice that we can utilize to continuously improve the environment,” Castle says. “We’re constantly asking, how do we make it better?” He adds that voice of the employee (VoE) feedback has contributed to a more flexible work environment with options like summer hours, 10×4 shifts and a remote-agent program. Valvoline recently spun off from Ashland Global Holdings Inc.—a move that required the brand to shoulder more responsibility for its ongoing innovation and growth. As a “new” company, Castle stresses the importance of developing a forward-thinking strategy that is aligned with the brand’s vision and values, and is a fit for the culture. Doing so requires continuous learning for the leadership team through industry events, networking and benchmarking. “Being active in the industry has been very valuable over the years,” Castle says. “It has been important for our team to know where the industry is going. For instance, we’re looking at how artificial intelligence is evolving, the pluses and minuses and how it might fit into our business. It’s helpful when you don’t have to reinvent the wheel. “We try to apply industry knowledge to our environment in a way that makes sense,” he adds. “Often, when benchmarking other companies, people will want to duplicate an idea in their own company—and then it fails because the culture doesn’t support it.